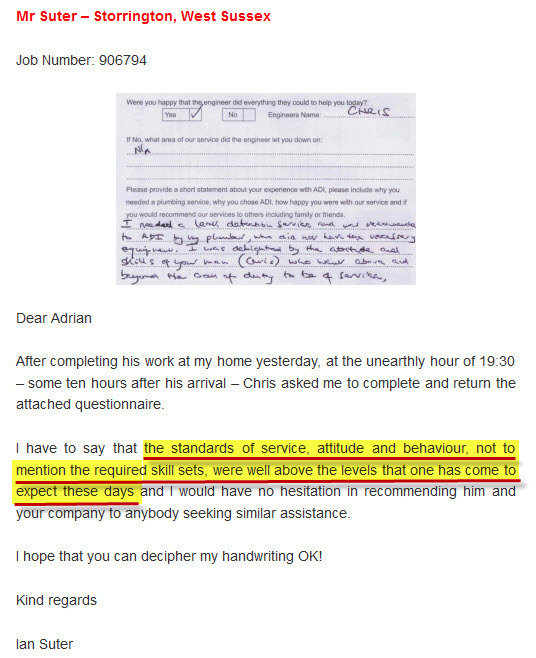 For several years now both business and domestic property owners in Hertfordshire have been able to take advantage of the water management and leak repair service on offer from ADI Leak Detection. We love meeting and working with people from all walks of life but sadly it’s all too often that we’re called to deal with water leaks when a lot of damage has already been caused. We do offer leak management advice over the phone until we can repair the problem for you but that leak never needed to get that bad – one phone call to us would have prevented this disaster. 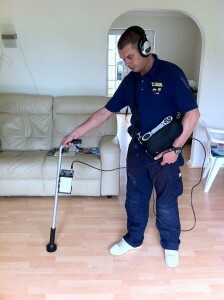 When you’re looking for leak detection services in Hertfordshire then you don’t need to look any further than ADI Leak Detection. 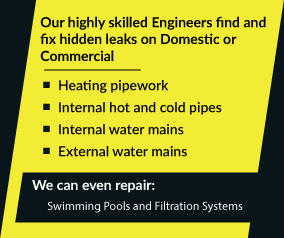 We’ve had several years of experience in working on all kinds of leaks on commercial and domestic properties – including swimming pool leaks and underground central heating pipe leaks, to name just a few. 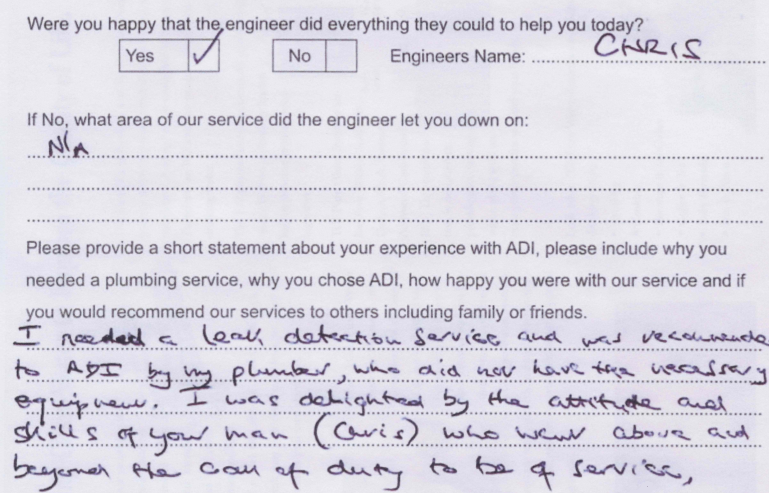 At ADI we only employ the most highly skilled engineers and we make sure that each of them is fully covered by our public liability insurance policy before they work on your property. ADI are focused on providing our customers with a truly affordable and highly efficient water leak tracing and repair service. Take a moment out of your day and call the leak tracing experts in Hertfordshire FREE on 08007313843 – put an end to your leak headaches right now.